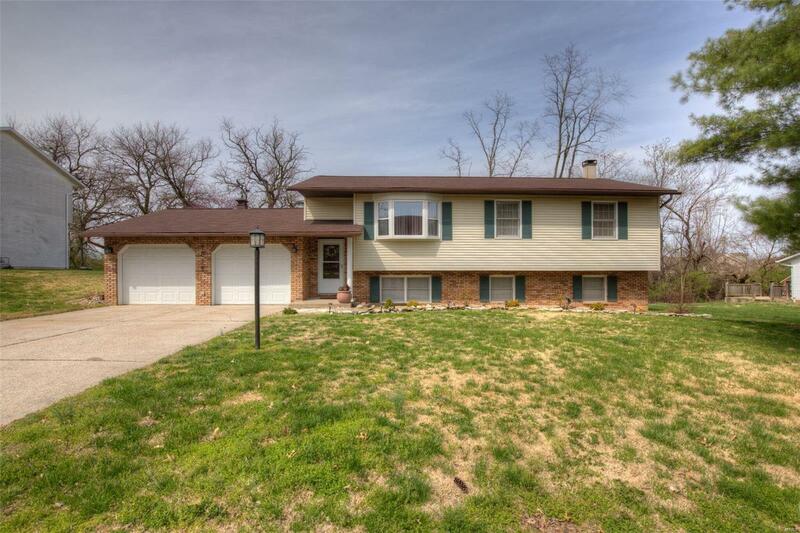 Lovely home with loads of updates! Move right into this 4BR/3BA home in DAdrian Gardens Subd. Newly updated kitchen with high end stainless appliances, new countertop and sink and new flooring. All three baths are nicely updated! All new light fixtures in the entire house. Roof is two years old. New flooring and fresh paint. The garage has been insulated and drywalled and is nicely finished. New firewall door to home. Back yard has new vinyl fencing. Large family room with wood burning fireplace. Deck and patio in nice yard, with updated landscaping. Call for your appointment today!